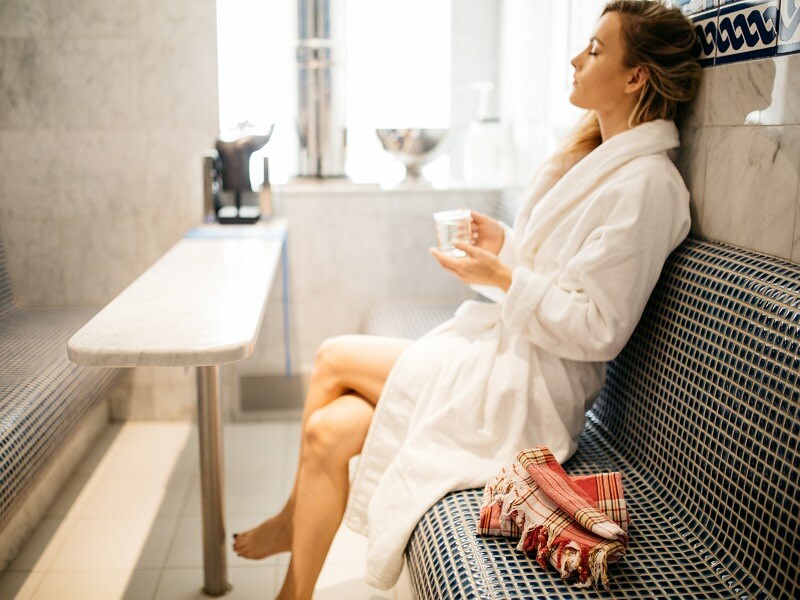 Situated on the tenth floor of The Fort Garry Hotel, Spa and Conference Centre national historic site in the heart of downtown Winnipeg, Ten Spa is a world-class destination of indulgent spa luxury. Each Ten Spa treatment has evolved after years of research at many of the world’s foremost spas, as well as hard-to-find ethnic parlors. Once each treatment is created, our staff is trained to customize each service to find skin and body-care solutions for every situation. All treatments and services are based on classic techniques infused with a modern edge. There are no fad driven trends here – only results. So, whether it’s a facial, body scrub, massage, body cocoon, pedicure or manicure, our cutting edge treatments will provide unmatched results which soothe and nurture. 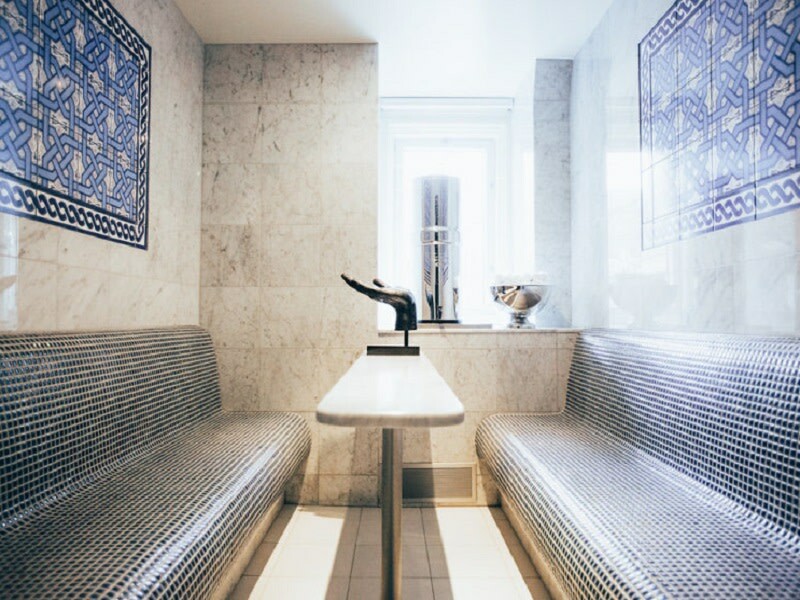 Dubbed, “The hottest, steamiest, most exotic place in Canada” by the Ottawa Citizen, the Hamam at Ten is a modern reinterpretation of the Turkish Roman hot air bathing ritual. Offering several levels of treatment, all hamam experiences are relaxing and detoxifying; they stimulate circulation, cleanse and activate skin metabolism.